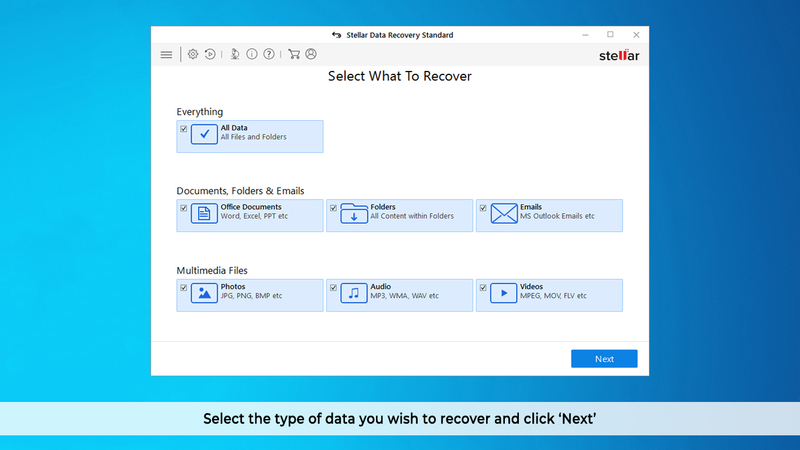 Try out this easy DIY Windows data recovery software to recover lost or deleted files from your Windows PC, laptop, and external storage media. 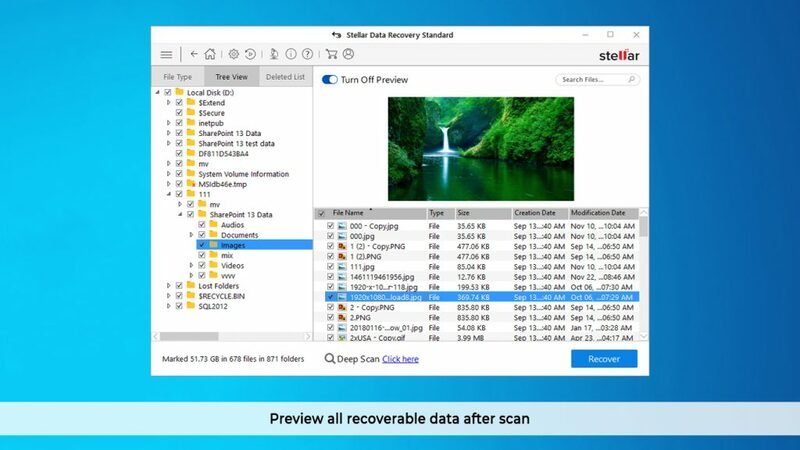 Scan an entire hard drive or a specific location or folder for retrieving the deleted documents, photos, videos and other types of data. Works fine in a variety of common data loss situations that arise due to virus attack, hard drive corruption, software malfunction, or damage. Recover Photos and Videos too! Stellar Data Recovery for Windows not just recovers documents but also gets back lost or deleted photos and videos. All you have to do is click the 'Photo' option under 'multimedia files.' This will provide a list of all the images that can be recovered. You can also get a preview of the images and select the ones that you wish to recover. 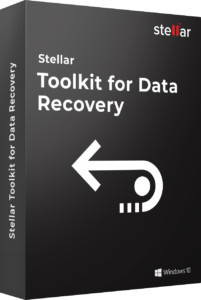 The software offers a simple way to speed up the data recovery process— just choose the specific files by name and type, and select their location if you know. Run a scan and get quick results. Further, the deleted and existing files option helps in sorting the files. The software recovers hundreds of file types on Windows; however, if you are still unable to find a particular file type, then you can add it too. The software offers an effective solution to recover data from corrupt hard drives and formatted partitions. 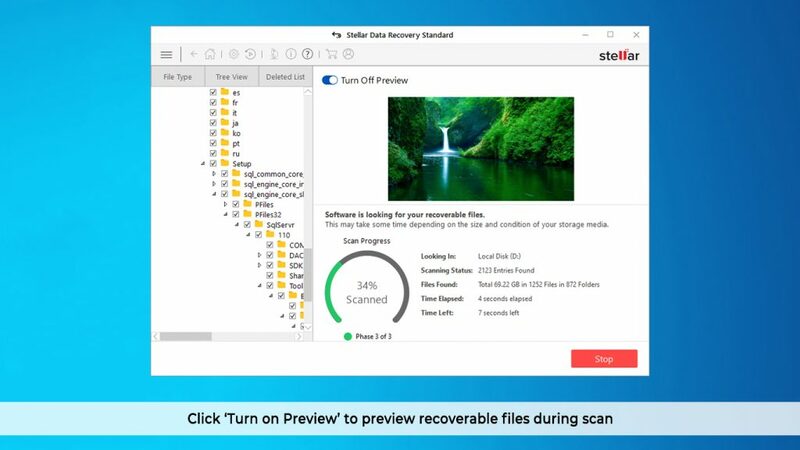 Try out its powerful Deep Scan feature to run a comprehensive scan on your entire hard drive or the connected storage media. 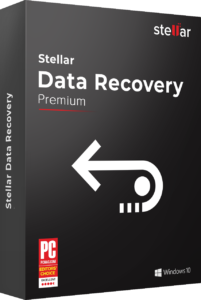 While the default Quick Scan works well in common data loss situations, it’s Deep Scan that truly unlocks the data potential of this Windows data recovery software. Recover data from virtually any external storage device that’s compatible with Windows. The software gets back your data from pen drive, hard disk, camera/phone memory card, CompactFlash card, Flash card, SD cards (Mini SD, Micro SD and SDHC card), and Mini Disks! Simply plug the storage device to a Windows PC via USB and scan it by using the software. Preview and recover the deleted data in a few clicks. The software provides a neat, well-sorted view of the scan results to help you quickly identify the relevant files for recovery. In the search result window, click on the 'Filtered Tree' tab in the left pane to view the different ways to filter the files that are found by the software. You can specify the file type, check the existing files or deleted files option, and then set the approximate file size.